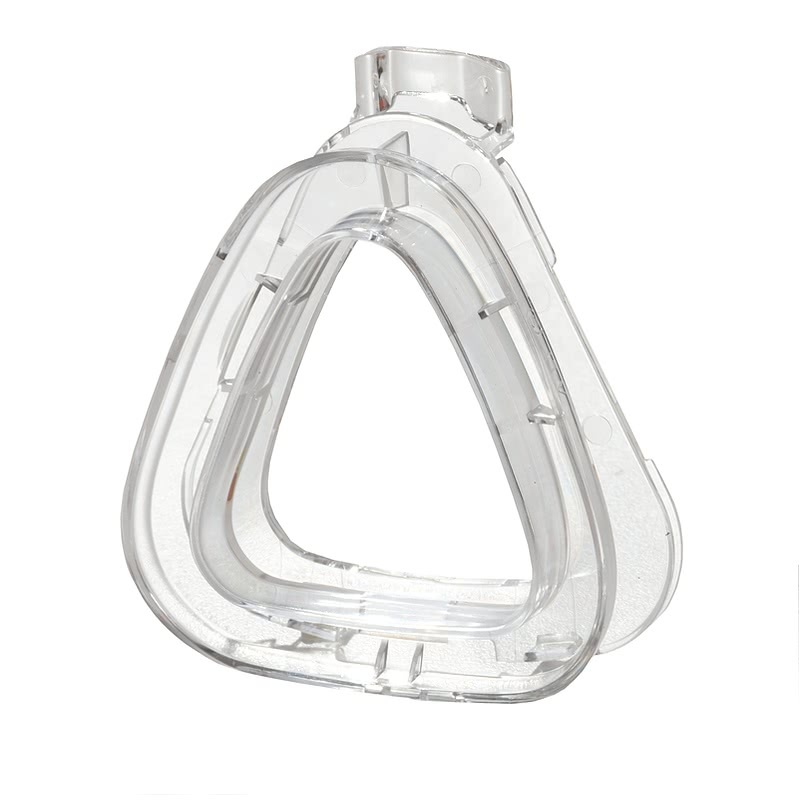 " Easy to use and a good fit with the soft part of the gel mask. " 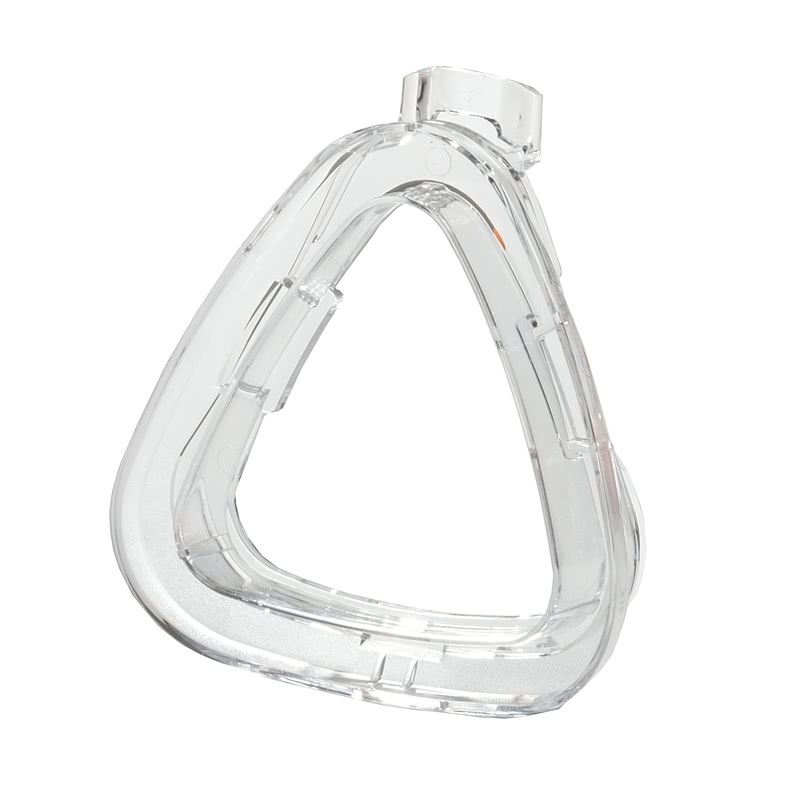 " Once I aligned this product to my existing face mask, it seemed to click right in. " 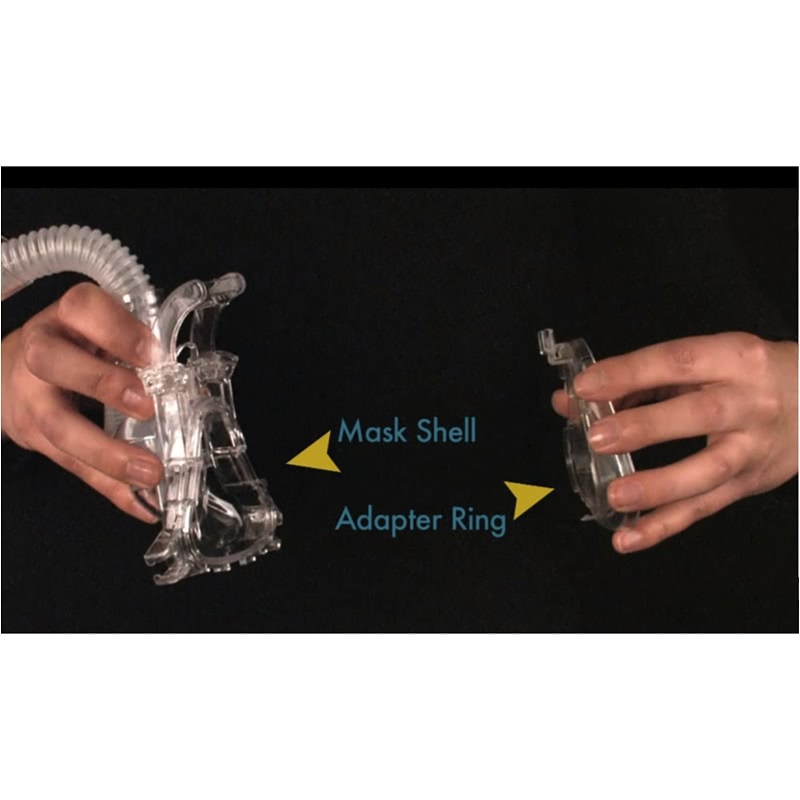 This is the adapter ring to be able to use one of the compatible masks cushions with the Transcend Travel CPAP Machine and Transcend 'Soft & Wearable' Travel CPAP Machine. 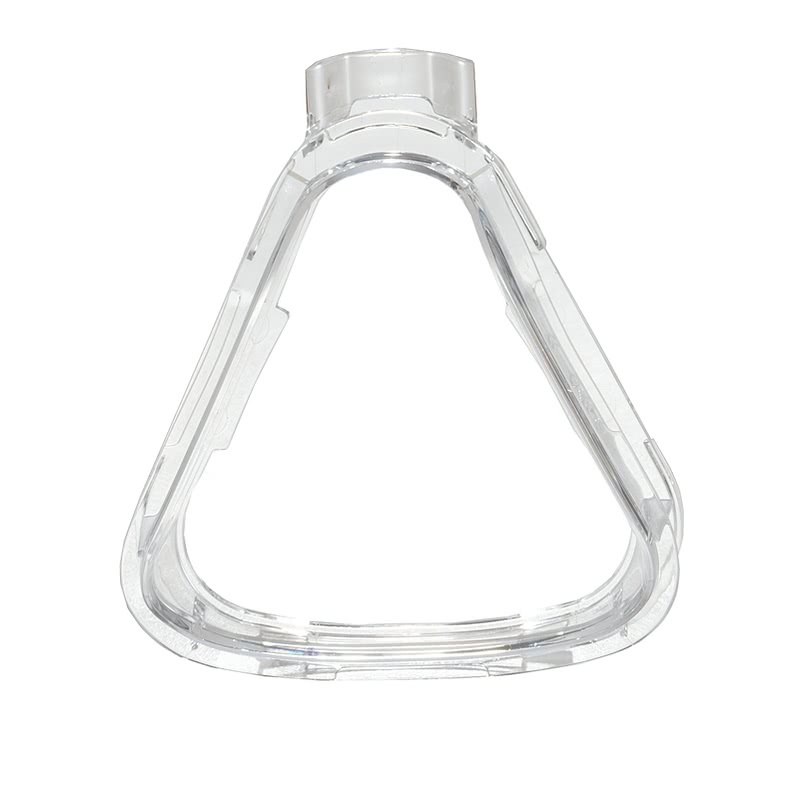 Each Transcend CPAP Machine comes with one mask adapter clip. The list of compatible mask cushions is listed below. 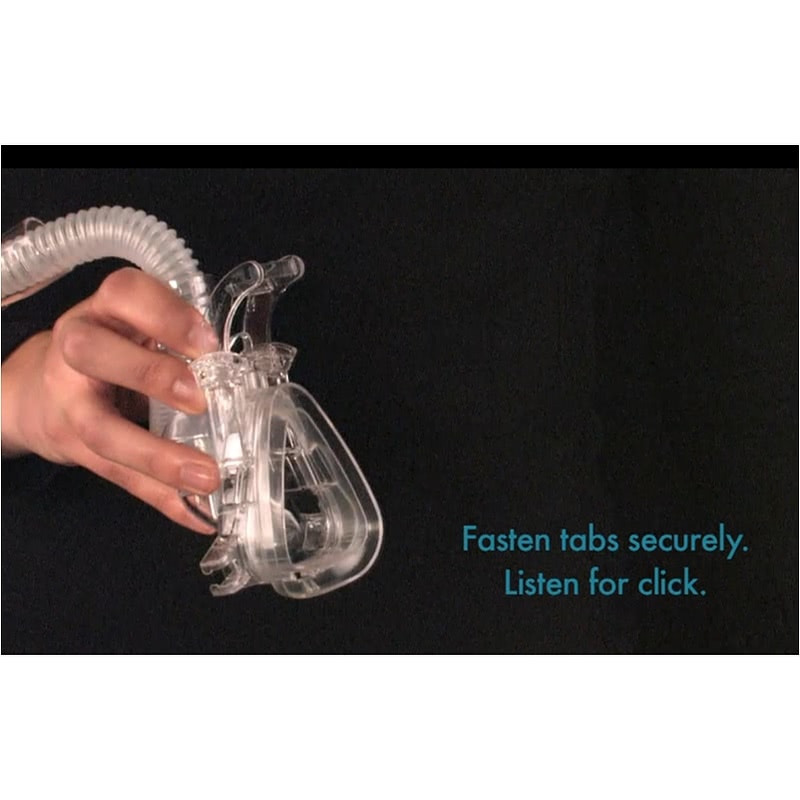 You need to have the matching Transcend Mask Adapter ring to be able to use one cushions below with the Transcend CPAP System. 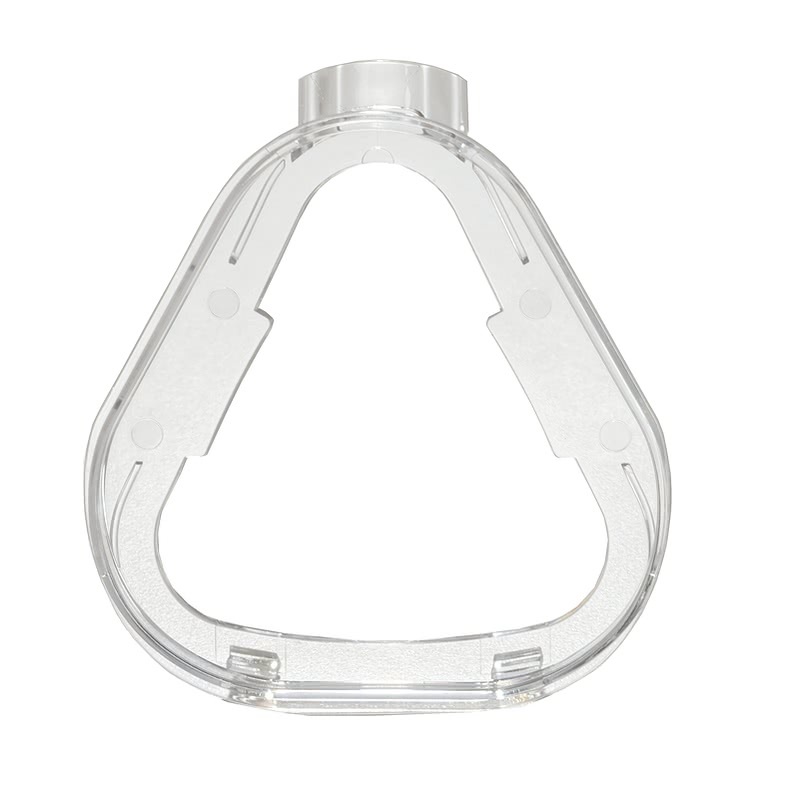 Please follow these directions on how to attache the mask adapter ring. If you have any questions, please watch the videos on the video tab, or give us a call. Place the top of the adapter ring into the Transcend Mask Interface. 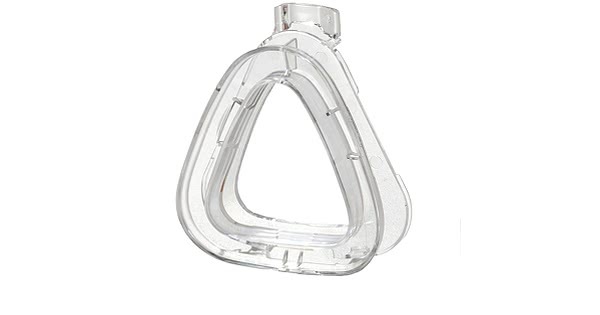 There are 2 hooks the top snaps into. Push the bottom of the adapter ring into the bottom clips until you hear a "snap." 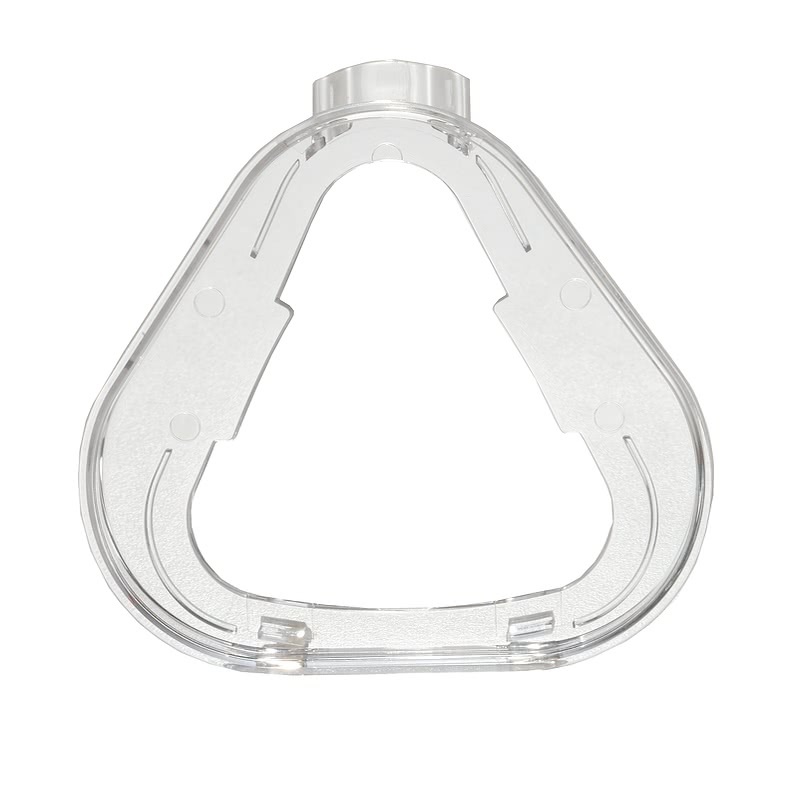 The mask adapter type and size is listed on the bottom of the adapter ring.